RE/MAX Interactive JOINS forces with RE/MAX Elite! RE/MAX Elite’s Month of Miracles 2018! How can I get more Feedback on my listings? August Top 10 RE/MAX Elite Rockstars! RE/MAX Announces their Brand Refresh! July Top 10 RE/MAX Elite Rockstars! June 2017 Top 10 RE/MAX Elite Rockstars! What should a buyer expect during the buying process and at their Home Closing? RE/MAX Elite is Now In Indialantic! Is the seller obligated to respond to an offer? 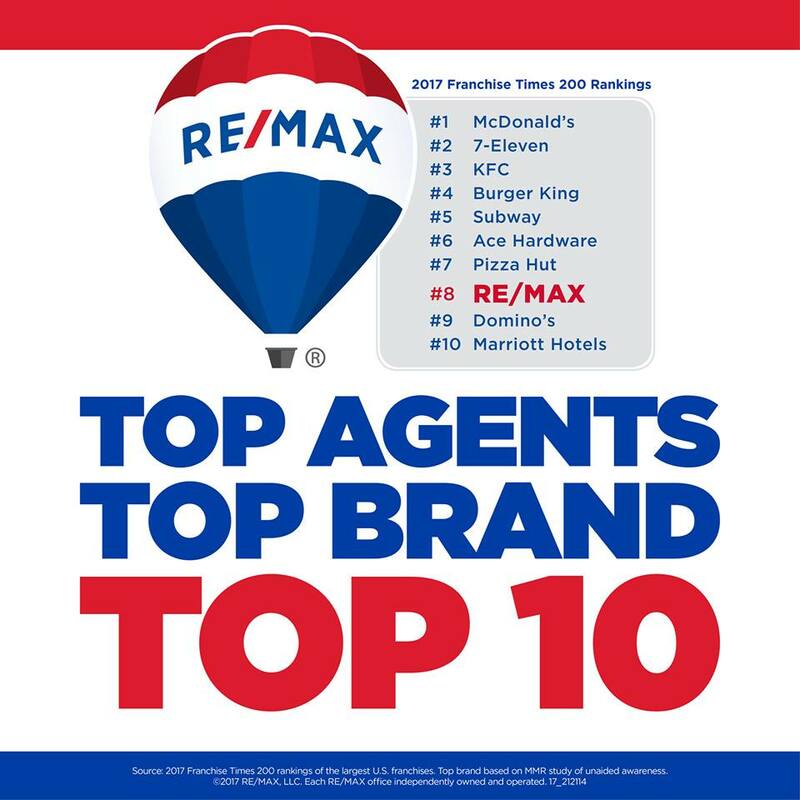 April 2017 Top 10 RE/MAX Elite Rockstars! What Is An Escalation Clause In Real Estate? RE/MAX Elite Made the Real Trends 500 List! March 2017 Top 10 RE/MAX Elite Rockstars! 2016 Annual Survey Results say….. Announcing RE/MAX Elite Listing Autopilot! DO YOU HAVE THE DRIVE TO LEARN MORE? What to do when your Listing receives a contract? The Barclay Group to be featured on HGTV! Introducing the Elite Agent Hub! The new remax.com is coming soon! Home prices are rising, is a new housing bubble forming? Meditation, Prayer and Yoga… New Study Just Released! February 2016 – Elite Superstars! January 2016 – Elite Superstars! Mission accomplished. We are DOPEY! How much do you pay your Brokerage? Am I a Transaction Broker or Single Agent? Focus on the Solution and NOT the Problem! Travis Robertson: Are You Team Leader Material? Are You Being Influenced by the Right People? Elite Ranked #12 in Florida! What does YOUR Company Do for you?